Fat Face have just opened a brand-spanking new store in Glasgow's latest shopping centre, the Buchanan Quarter. 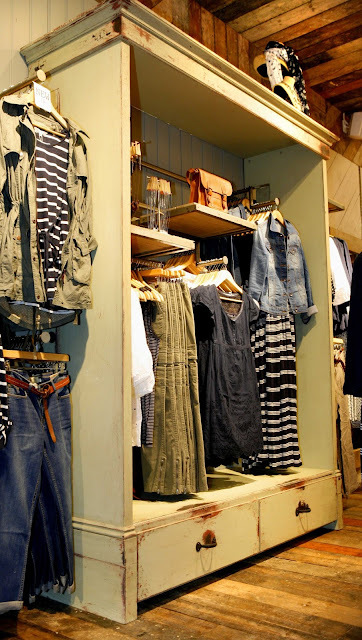 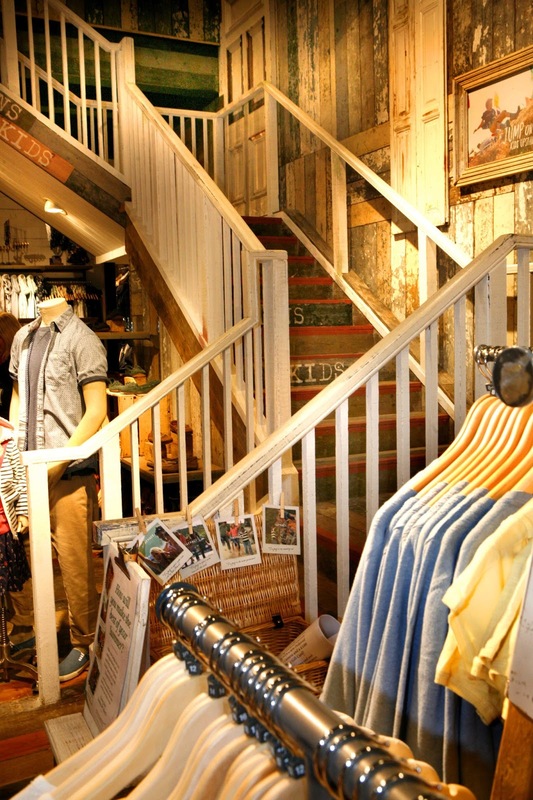 The store has a real rustic wooden feel that emphasises the quality and sturdiness of the clothing. 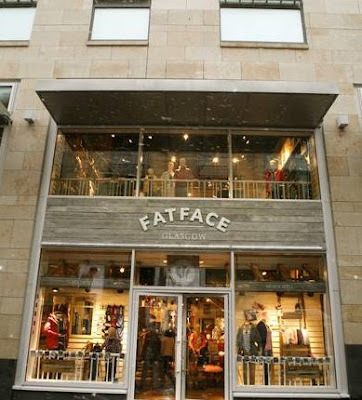 For information on the Buchanan Quarter, visit www.buchananquarter.co.uk.